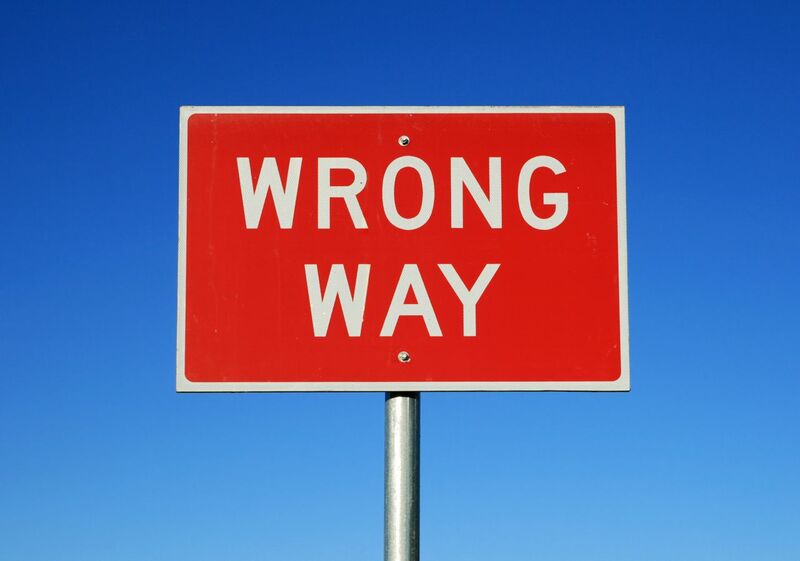 Florida Wrong-Way Car Accidents are Extremely Dangerous! According to the National Transportation Safety Board, an average of 360 people are killed each year in wrong-way highway crashes. While wrong-way crashes are less frequent than many other types of accidents, they are typically head-on collisions, which are more likely to be fatal. The impact of two vehicles at combined highway speeds equaling between 130 and 140 mph is nearly always deadly. Of all types of car accidents, head-on crashes are the most catastrophic. Although they make up only two percent of motor vehicle accidents, they are responsible for ten percent of all traffic fatalities. When two moving vehicles speed directly toward each other and collide, the force of the impact is doubled. Because the occupants of the car are more likely to be sitting in the front seat near the point of impact, they are more likely to sustain life-threatening or life-changing injuries, including traumatic brain injuries, spinal cord injuries, and damage to the vital organs. Wrong-way crashes are more common at night or in the early morning. They usually involve a driver who is impaired by alcohol or drugs or is otherwise distracted or confused. State transportation department engineers have tried various means of preventing these accidents by catching the attention of drivers before they get too far up the exit ramp of the highway, including “WRONG WAY” and “DO NOT ENTER” signs, pavement sensors, and stop sticks, at great expense and with mixed results. Nevertheless, research shows that interchange design can make a difference. Full cloverleaf interchanges are considered the safest, because they make it harder for a driver to enter the wrong ramp. The design most conducive to drivers entering an exit ramp is one in which the on- and off-ramps are next to each other. The great majority of wrong way accidents that cause death or serious injury can be prevented if people avoid driving when under the influence of alcohol or drugs—including prescription drugs, when overly fatigued or sleep-deprived, or when distracted by talking on a cell phone or texting. Because the great majority of wrong-way crashes are caused by impaired drivers, the National Transportation Safety Board (NTSB) recently recommended that all states require first-time DUI offenders to have ignition interlocks installed in their vehicles. These devices will not allow the driver to start the car without first blowing into a machine to measure blood alcohol content to ensure that he or she is not intoxicated. Drivers are encouraged to avoid driving in the left lane when traveling on highways, because that is where most wrong-way accidents occur.